flusha: "You can basically predict the top four already"
Fragbite has spoken to fnatic's Robin "flusha" Rönnquist prior to this week's 250 000 dollar ESL ESEA Pro League finals, where the Swedes are up against Team SoloMid, Keyd Stars and Counter Logic Gaming in Group B. Since the end of April, supporters of the Counter-Strike scene have been waiting to see the best teams in the world compete for the million dollar prize purse of the ESL ESEA Pro League. This week, the first of two finals will be held in the ESL studios in Cologne, Germany, as the top four teams from Europe and North America compete for 250 000 dollars at the LAN finals of the opening season. One of the tournament favourites are the Swedes in fnatic, who recently clinched the DreamHack Open Summer 2015 title after defeating NiP Gaming and Natus Vincere, amongst others. The Swedes are also reigning major champions, and are seen as the best team in the world together with their Danish rivals in Team SoloMid, who on the other hand have won the last three tournaments they've competed in. 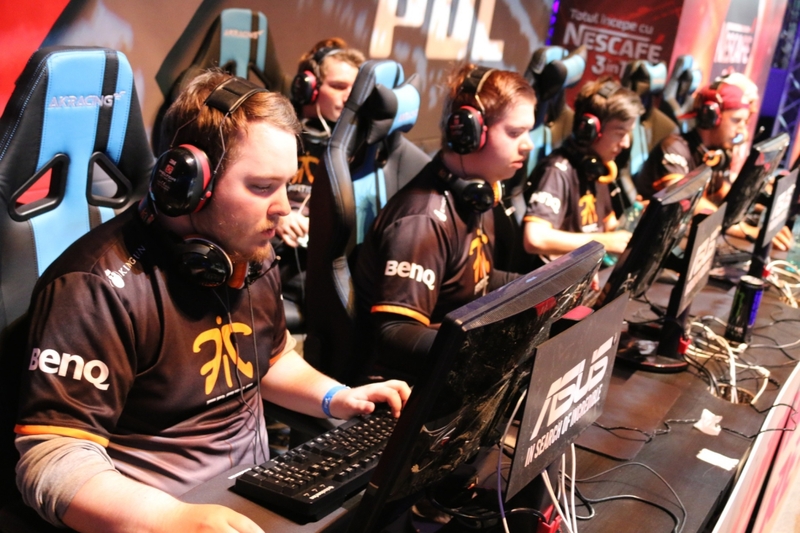 fnatic with Robin "flusha" Rönnquist closest to the camera. 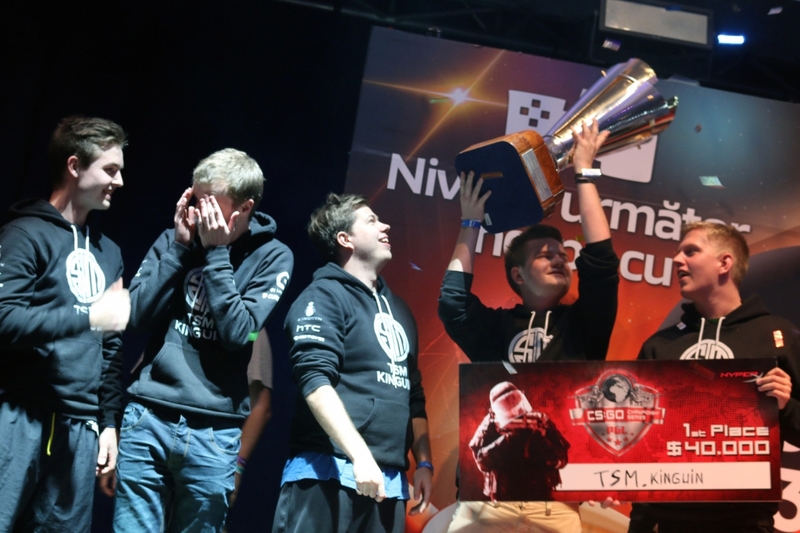 Though, Team SoloMid weren't in Jönköping during DreamHack Summer. The fact that the Danes have defeated fnatic in every single LAN final they've been in since PGL's CS:GO Championship Series in April has raised the question wether fnatic or TSM is the best team in the world. Obviously, when in talks with fnatic superstar Robin "flusha" Rönnquist, the answer is a given. "I think that we're the number one team", Rönnquist tells Fragbite. "We're more consistent as we more or less only lose to Team SoloMid, while it feels like they've got our number but are very uneven against other teams. They can lose to other top teams more often than we do, but I guess it's up to people to decide for themselves which team is the best. I think the next major tournament will decide it." Since fnatic and Team SoloMid fight for the top spot in the world rankings, a lot of eyebrows were raids when the two teams were placed in the same group for this week's finals of "EEPL". The reasoning behind this is that fnatic won the European division of the league, whilst TSM placed third behind Virtus.pro. However, according to Rönnquist, there's only positive sides to facing the Danes at this early stage of the tournament. "We'd rather face them in the group stage and then play them in a potential final than risking to meet in the semi finals. The way I see it, we're by far the best two teams in the scene", flusha admits. Team SoloMid is fnatic's biggest threat in Cologne. "You can basically predict the top four already"
Other than Team SoloMid, fnatic will share Group B with the two teams who are currently in the limelight in America; Keyd Stars of Brazil and Counter Logic Gaming of the US. The question wether the "yanks" hold the same skill level as the European top teams is still a hot discussion topic. However, it rarely ends up in favour of the North Americans, and Rönnquist's opinion is not an exception. "It's a bit sad that there are four teams from USA and four from Europe when the European scene is so much stronger. It makes the tournament less worth watching since you can basically predict the top four already, unless Keyd Stars have an ace up their sleeve." Keyd Stars have proven to be the most interesting team in the American region. Throughout the year, they've performed above most expectations, and since moving to North America the quality of their gameplay has risen rapidly. They also placed top eight at ESL One Katowice, the previous major, which secured them a spot in the upcoming major as well as gave them respect as a world class team. 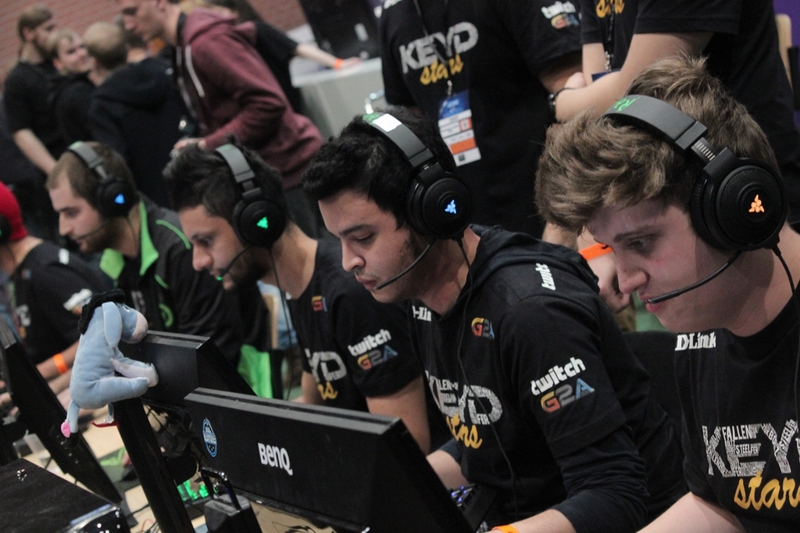 Brazilian Keyd Stars during their breakthrough at ESL One Katowice. When flusha is asked about Keyd Stars, it's clear that he sees them as the strongest from their region. He refers to a face-off from the beginning of the year, where fnatic underestimated the Brazilians and lost a map due to it. The respect is certainly there, but there are no signs of fear in the Swede's words. "They are harder to read than other American teams. During ClutchCon in February, they surprised us and won the first map in a BO3, but after that we focused on our game and still won. Keyd are definitely the most prepared team that has qualified from North America, but they still don't really feel like a larger threat since we know we can adapt quickly", flusha explains to Fragbite. When it comes to Counter Logic Gaming and their fellow countrymen in Group A, namely Cloud9 and Luminosity, there are no doubts what-so-ever regarding how to beat them. Confidence is key in these match-ups. "We have always felt like it's easy to play against American teams. We start off with a lot of individual plays and show zero respect. We hit them early on, and they lose confidence. 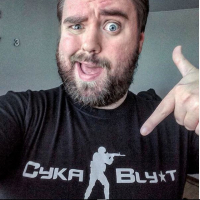 After that, the ball pretty much rolls by itself, there's not much "anti-stratting" to be had against Americans", are the words flusha uses to finish the talk with Fragbite. The ESL ESEA Pro League Season 1 finals kick off on Thursday the 2nd of July, and stretches all the way to Sunday the 5th of July. Other than the teams of Group B mentioned in this article, EnVyUs, Virtus.pro, Luminosity and Cloud9 play in Group A. The winners of the tournament will go home with 100 000 dollars, and Fragbite will be on site in Cologne to cover it all. Keep your eyes and ears open for great content throughout the week!